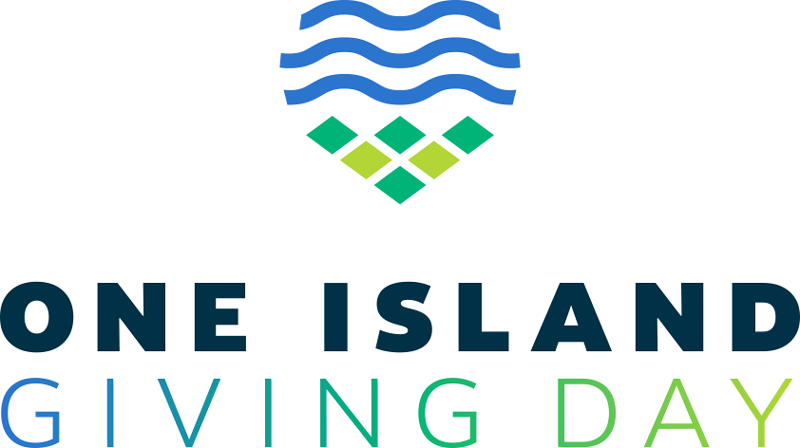 Visit our One Island Giving Day page to contribute to the Long Island Wins fundraiser! Long Island Wins is a nonprofit communications organization that focuses on immigration issues on Long Island and beyond. Through advocacy, education and hope, we welcome new Americans to Long Island and foster opportunity so that we can all reach our full potential as contributing partners in our community. This is the easiest and quickest way to support Long Island Wins. Our PayPal donation page offers a quick, convenient and safe method for making a contribution using your credit card. Please make your check out to Long Island Wins. Send gifts to Long Island Wins, 1864 Muttontown Road, Syosset, NY 11568. We’re always happy to discuss other options in charitable support for our mission and encourage supporters to consider long-term commitments. For more information, please contact Maryann Sinclair Slutsky, executive director, at 516-864-0787. Long Island Wins welcomes sponsorships from corporations that believe in and support our mission. If you would like more information about sponsorships, please contact Maryann Sinclair Slutsky at 516-864-0787.